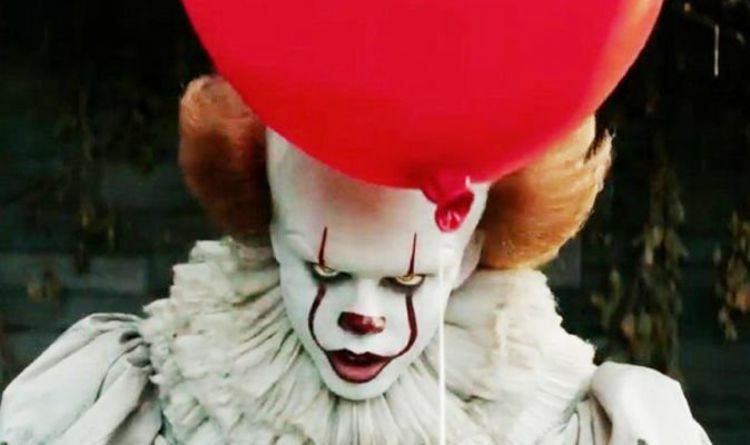 It Chapter 2, the sequel to last year’s Pennywise Clown horror hit has wrapped and comes out next September. However, the first film’s trailer didn’t arrive until March 29, just half a year before the film released. At the time the teaser was the most viewed online in its first 24 hours ever – at 197 million hits. With such popularity – and the original’s huge box office gross – perhaps Warner Bros will release the sequel’s trailer early. This isn’t just a random guess, after all, Stephen King tweeted rather ambiguously a couple of days ago. Of course, fans know this, so why else would King tweet this unless the trailer is just around the corner? There are some big Marvel trailers this week, with Avengers 4 and Spider-Man Far From Home due in the next few days, so perhaps it’s not imminent. Nevertheless, Warner Bros’ Shazam trailer is expected at some point next week so hopefully, IT Chapter 2 will arrive with it. Footage from the sequel, set 27 years after the first film, screen at Comic Con this summer. Meanwhile, he reiterated what he said at Cinema Con back in April, claiming It Chapter 2 would be “scarier and more intense” and that fans should wear their adult diapers to the cinema. Apparently, the footage saw the Losers club finally reunited 27 years after the events of the first movie. At that moment Bill Skarsgard’s Pennywise shows up, giving the Comic Con audience quite the jump scare. It: Chapter Two will be released in UK cinemas on September 6, 2019. Avengers 4: Is THIS the real reason Hulk wouldn’t come out in Infinity War?